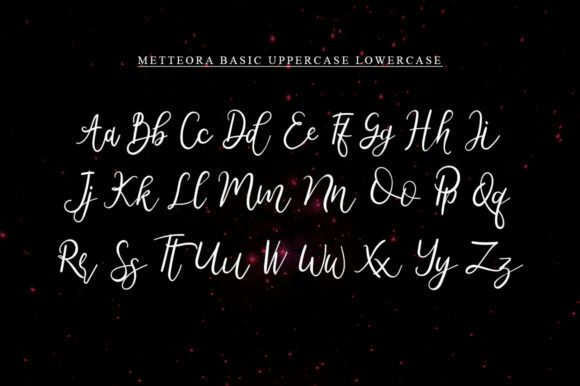 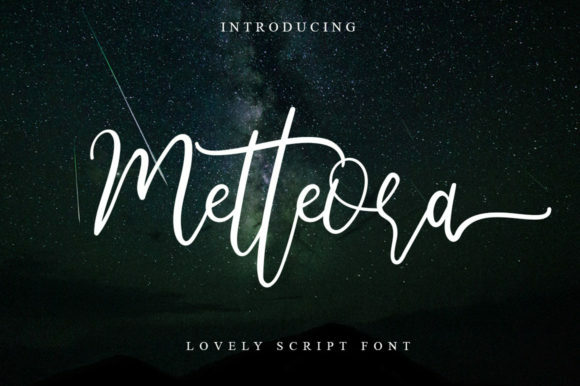 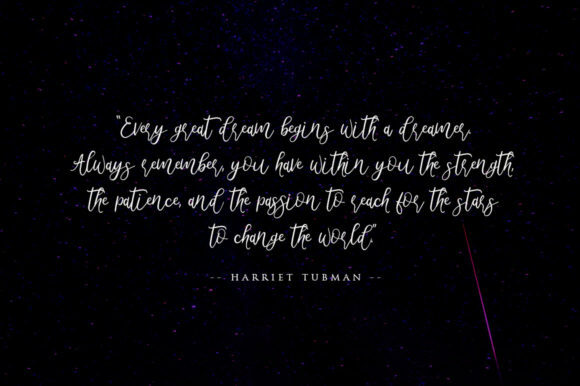 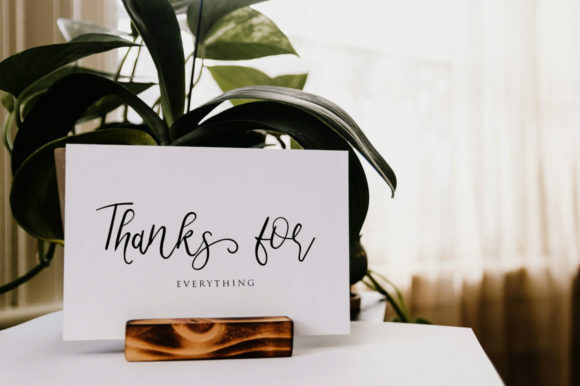 The Metteora is a lovely script font. 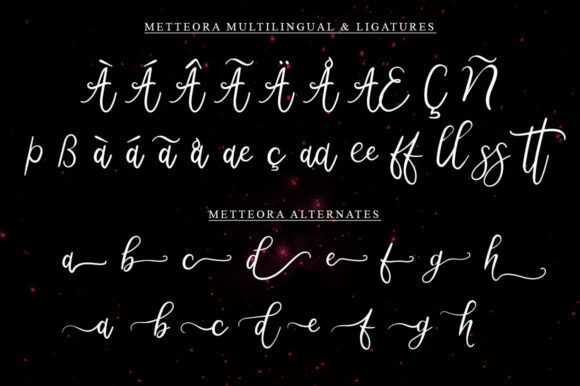 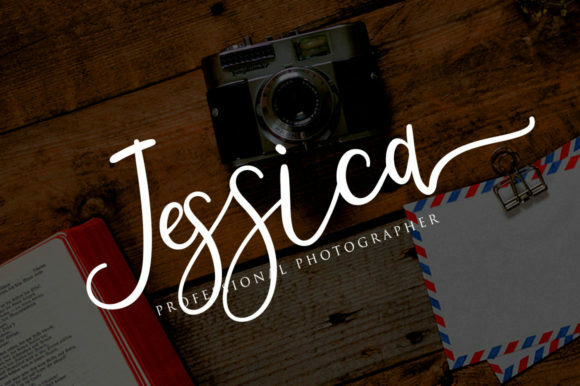 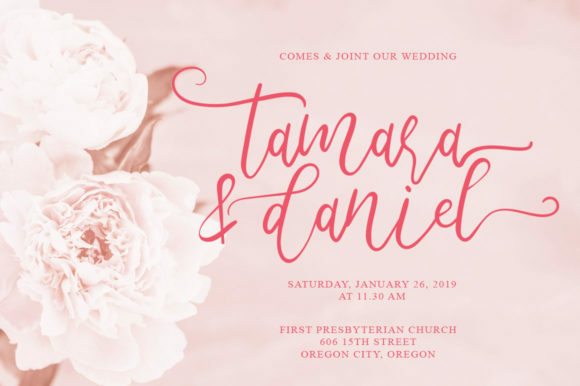 It has a truly handwritten look and feel which is perfect for adding a personal touch to your designs. 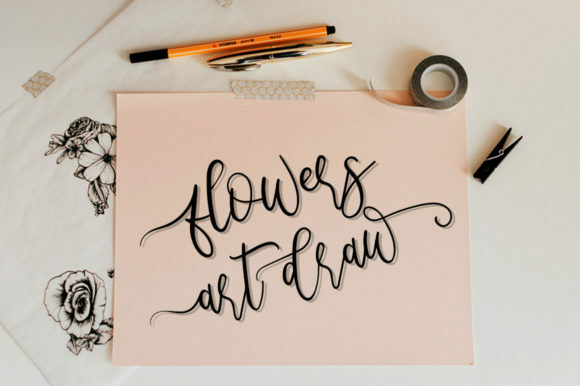 It can be used for greeting cards, branding, stationery design, social media, packaging, magazine layouts, prints, logos and more!